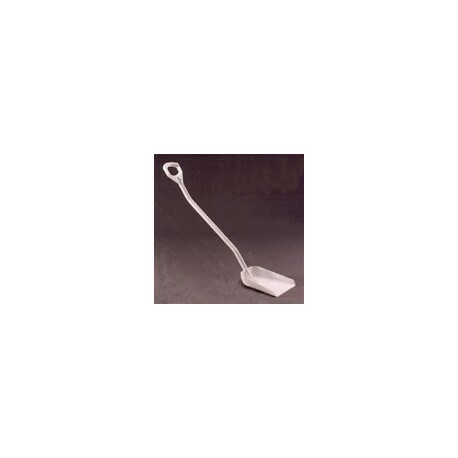 Remove Spill Clean-Up Granules and other absorbent materials with this ergonomically designed SAFETY SHOVEL. 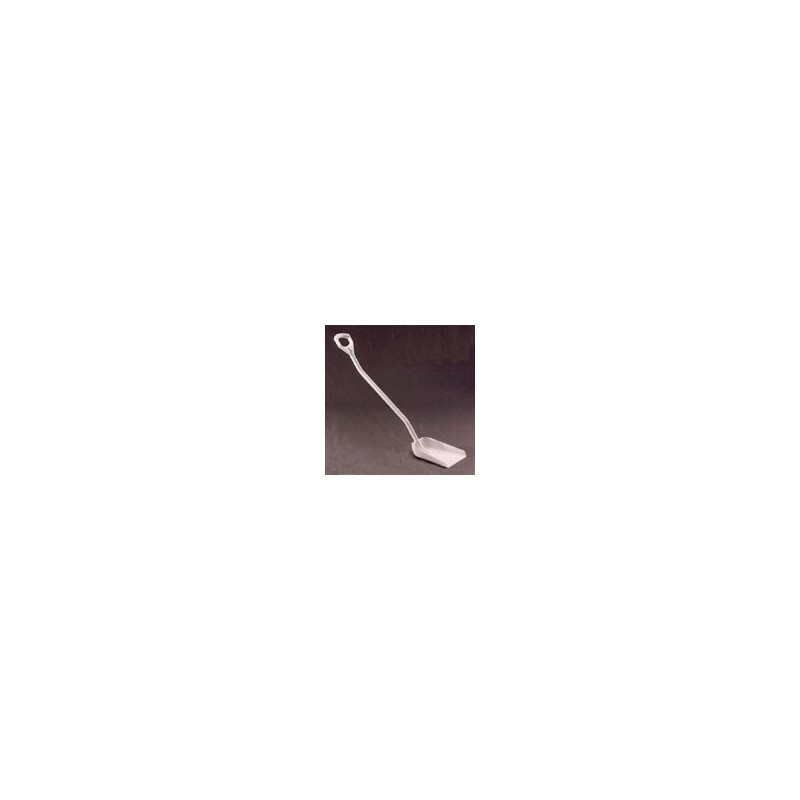 Injection-molded polypropylene construction meets FDA and USDA requirements. Lightweight and chemical and corrosion resistant. Total length: 50". Blade size: 10-1/4" x 11". Sold individually.